Spirulina, which is a type of blue green algae, is a great detoxifier. And it contains Beta-carotene (also found in orange and red fruits) which is converted to vitamin A to prevent premature aging. Flax seed oil is a great source of omega-3 fattyacidswhich are great at preventing dry flakey skin. Since this oil is rich in alpha linoleic acid, it reduces fine lines. Flax seed oil also has anti-inflammatory properties. 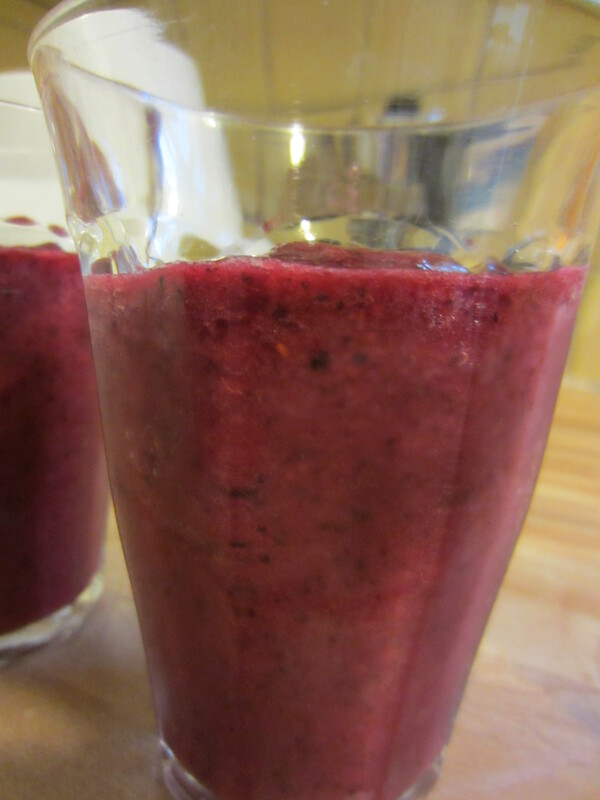 Nuts and berries have antioxidants that will keep your skin youthful. 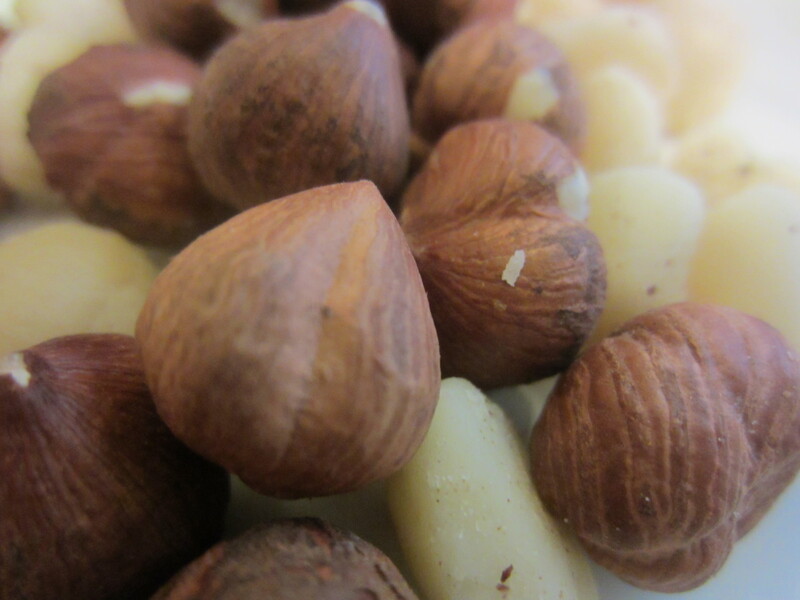 Nuts contain vitamin E and are also high in zinc which is essential for a healthy immune system and wound healing. Brazil nuts are also high in selenium which protects the skin from sun damage. 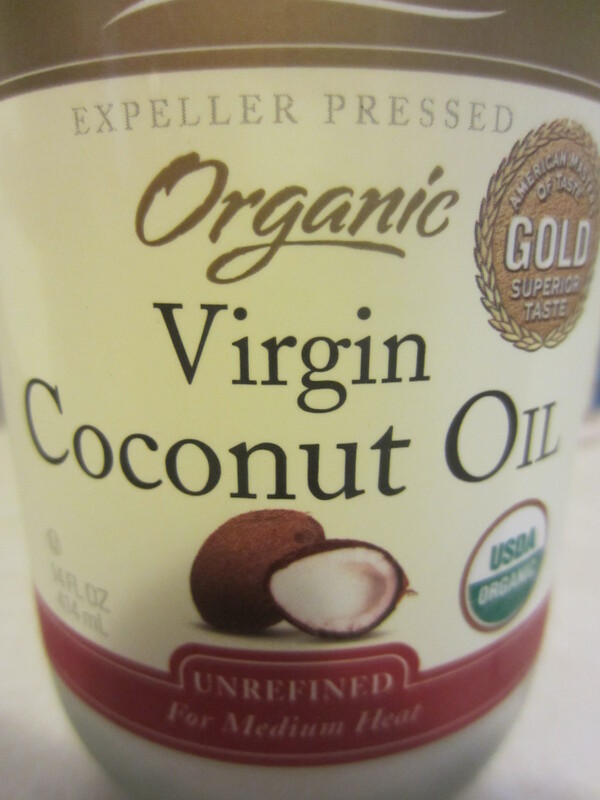 Virgin Coconut oil has anti-inflammatory and antimicrobial properties. It aids in removing the dead outer layer of skin cells, leaving your skin smoother and also has anti-wrinkle and moisturizing effects. Kefir and other fermented foods contain good gut bacteria which are needed to improve your immune system and keep your skin healthy. You may want to look for sources of kefir from coconut or goat since cow products can aggravate skin conditions. Unpasteurized is best in order to keep nutrients in tack. 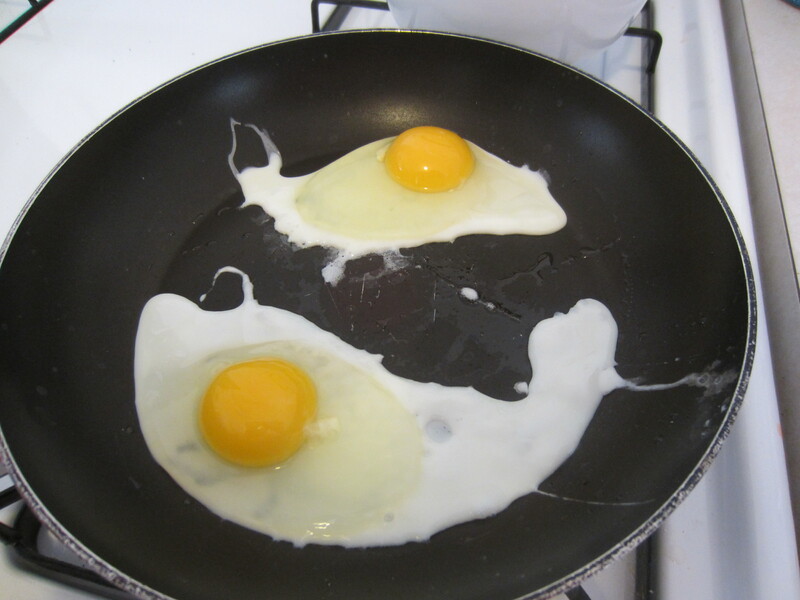 For those who choose to eat animal products, eggs are a good choice because they are high in zinc. They also have choline, which is essential for healthy skin cells, and lutein, an antioxidant that preserves skin’s elasticity. 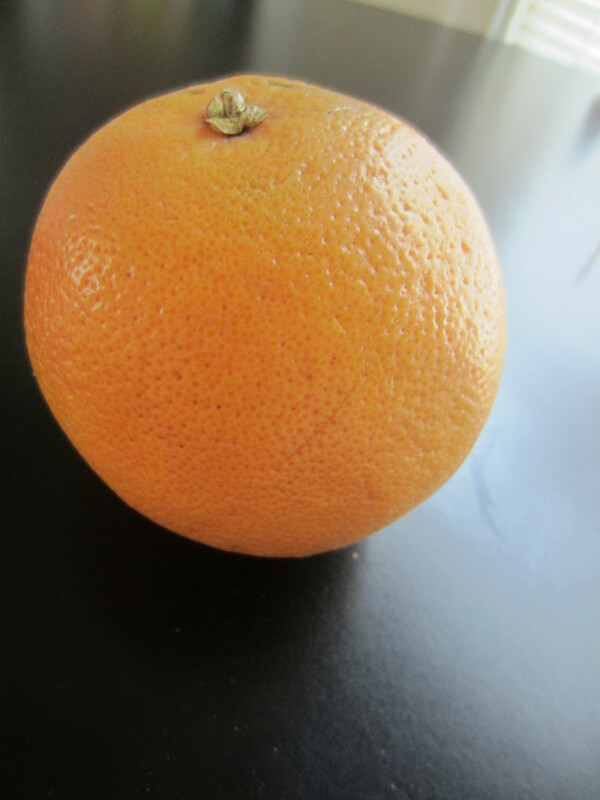 They also have a little vitamin D which is linked to decreasing skin cancer and a great antioxidant. 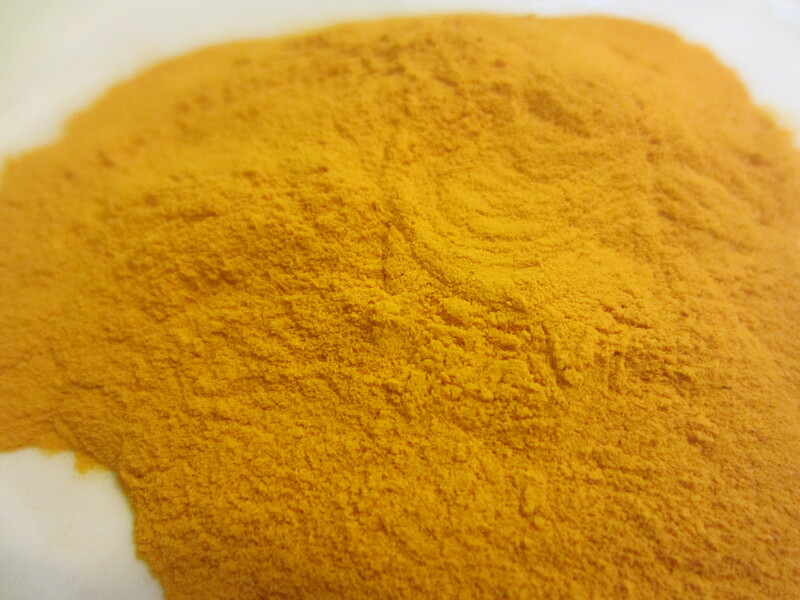 Turmeric fights free radicals and is a great anti-inflammatory agent. It also speeds wound healing and prevents infection. It may even prevent certain cancers such as skin cancer! Try incorporating these 9 foods in your diet and reap the rewards of radiant skin! This entry was posted in Health, Nutrition and tagged brazil nuts for skin, citrus fruits for skin, flax seed oil skin benefits, is turmeric good for skin, kefir skin benefits, skin health diet, spirulina skin benefits by Tina's Pharm. Bookmark the permalink.